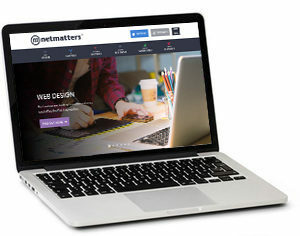 Established in 2008, Netmatters Ltd is one of Norfolk's leading technology companies, offering digital marketing, website & software development & IT support to both local and nationwide businesses. We're an award winning agency recognised for providing opportunities across the region within the tech industry. We combine our technical expertise with a strong customer focus to drive exceptional growth and realise the potential for businesses. As a multi-service company, Netmatters can deliver a wide range of solutions to help either manage or grow businesses. At Netmatters, we prioritise career progression for our staff and believe in the importance of bolstering and nurturing talents. We understand that everyone's goals differ, and work to ensure we understand exactly what you want to achieve whilst working with us. The Netmatters ethos is based around promoting a healthy, work-life balance - our kitchen/staff area provides an opportunity to socialise and enjoy some downtime before getting back to work, and our in-house gym gives you the chance to let off some steam and get in the right mindset for the day. You can read more about our benefits here. Our culture is very much built around our 'TRUE Values': Teamwork, Responsibility, Unity, and Experience. It is clear that our success is a result of the collaborative skills, dedication and values of our team and our 'TRUE Values' encompass this. Knowing how difficult it can be for young people to source career opportunities in their desired field, we launched the Scion Coalition Scheme in 2018, our own in-house development training program. Candidates will work through our bespoke training course, learning in a real, working environment with the support and guidance of senior web developers. Since we started the scheme, we've seen it go from strength-to-strength - an average of 3 out of 4 applicants have graduated into a full-time development role after approximately six months training. 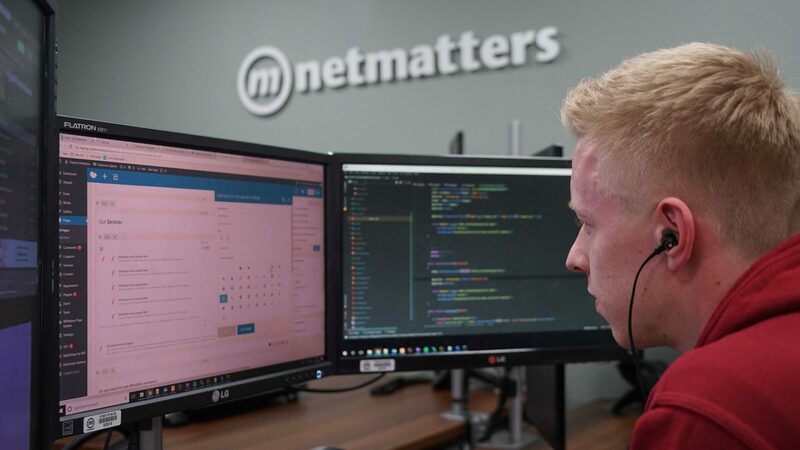 Developers on the scheme have an opportunity to learn their desired skill, meet like-minded web enthusiasts, and gain insight from already established developers - this is alongside the possibility of continuing with Netmatters as an employer following successful completion of the scheme. The tech industry is ever-growing and incredibly rewarding, and there are various opportunities to progress and diversify your skill set. 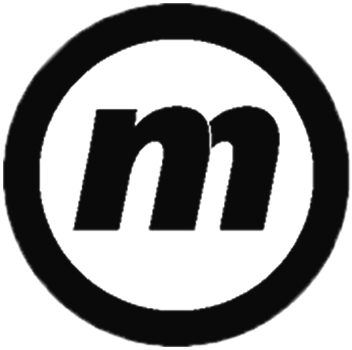 If you feel you have the creative flair, the logical mind, the people skills and the attitude to work at Netmatters, please don't hesitate to contact us and we will get back to you as soon as possible.